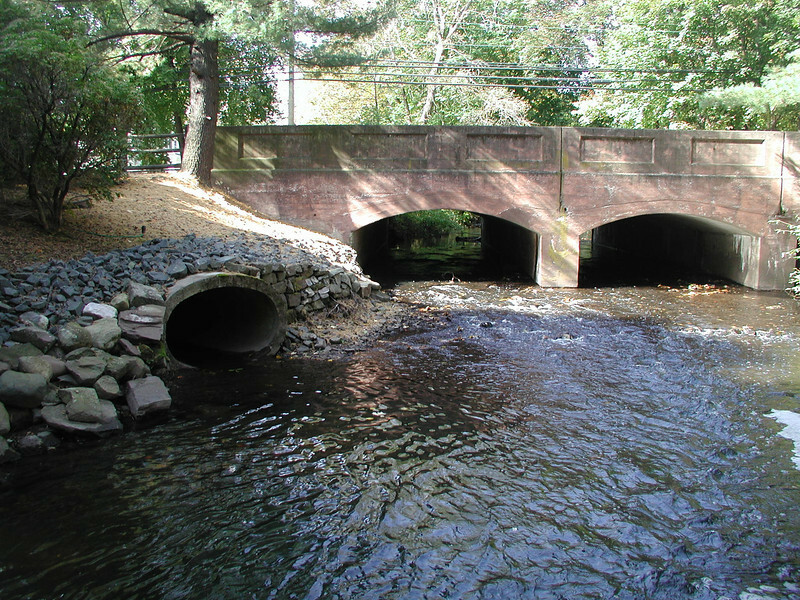 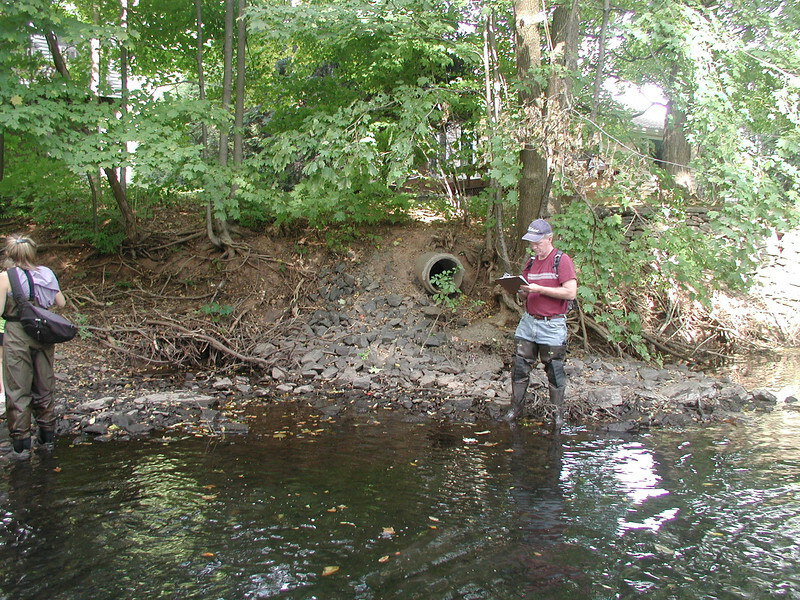 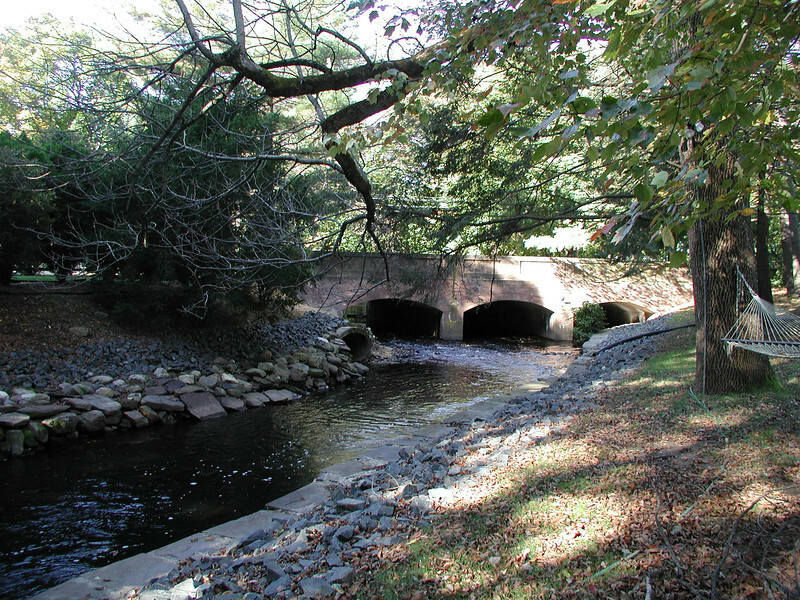 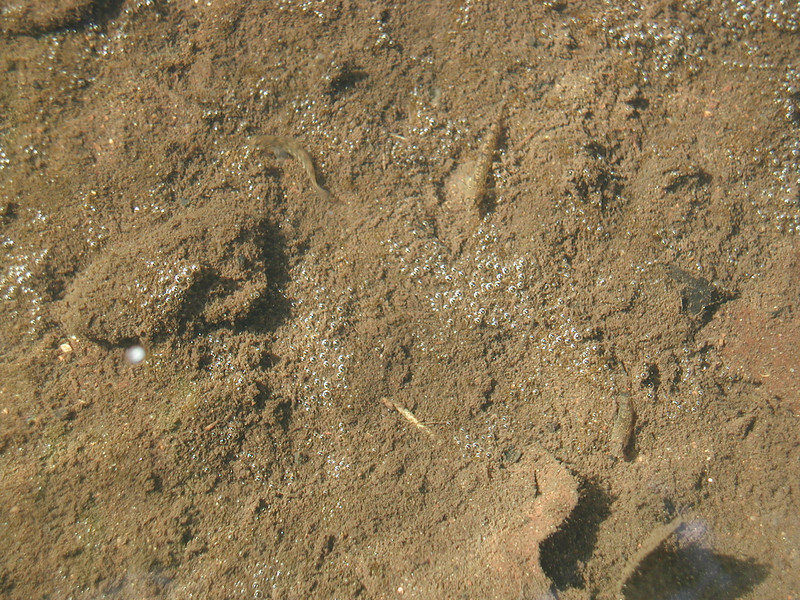 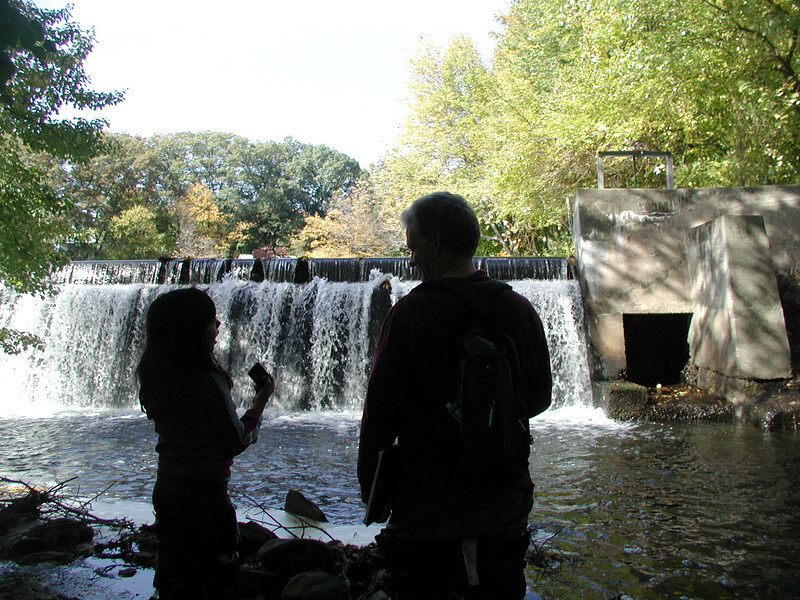 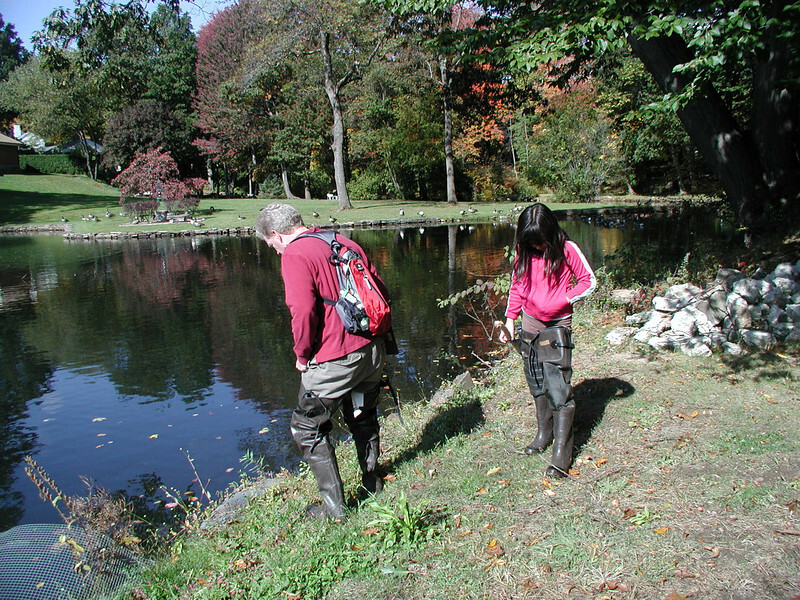 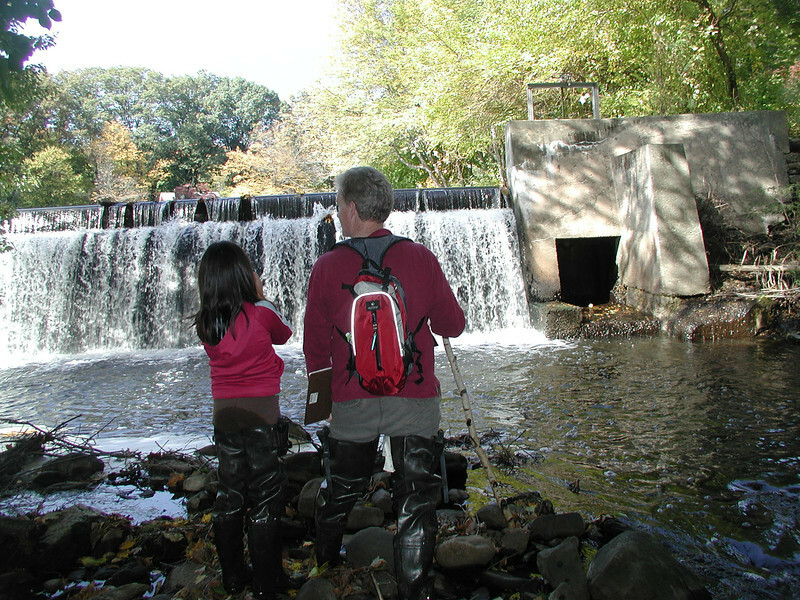 Trout Brook Stream Survey that began just upstream of Trout Brook Drive, to bridge at North Main Street, proceeding past the mill dam and Wyndwood Pond to Bridges at ASD. 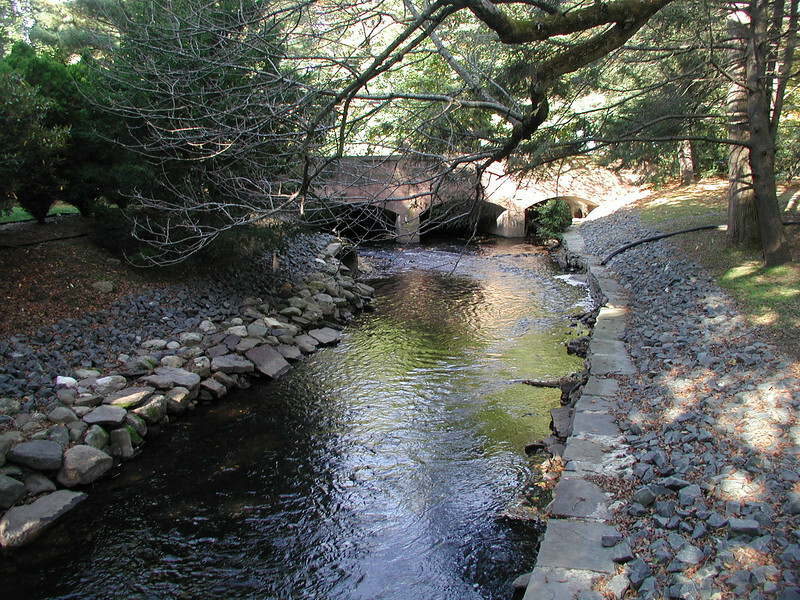 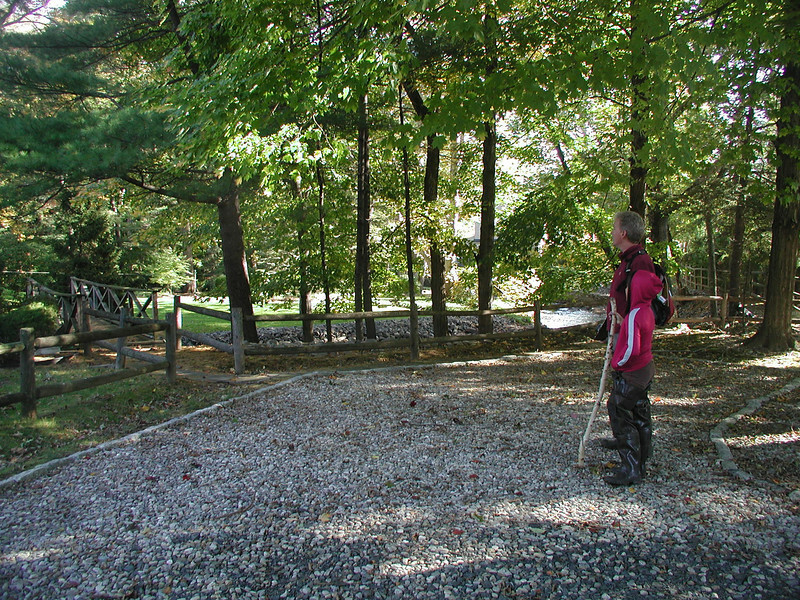 Access to Trout Brook (west side of the brook from Trout Brook Drive) through a trail at the end of Linbrook Road. 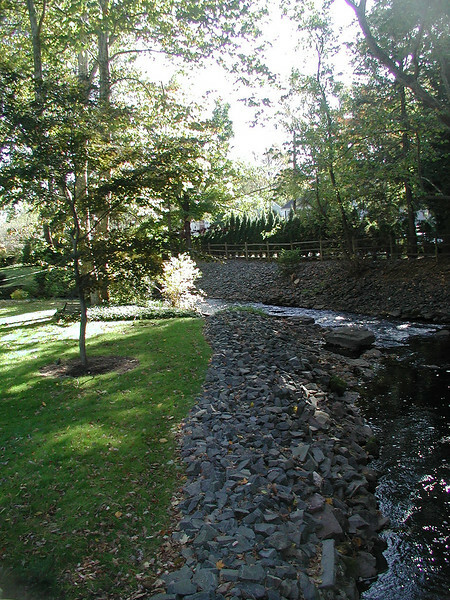 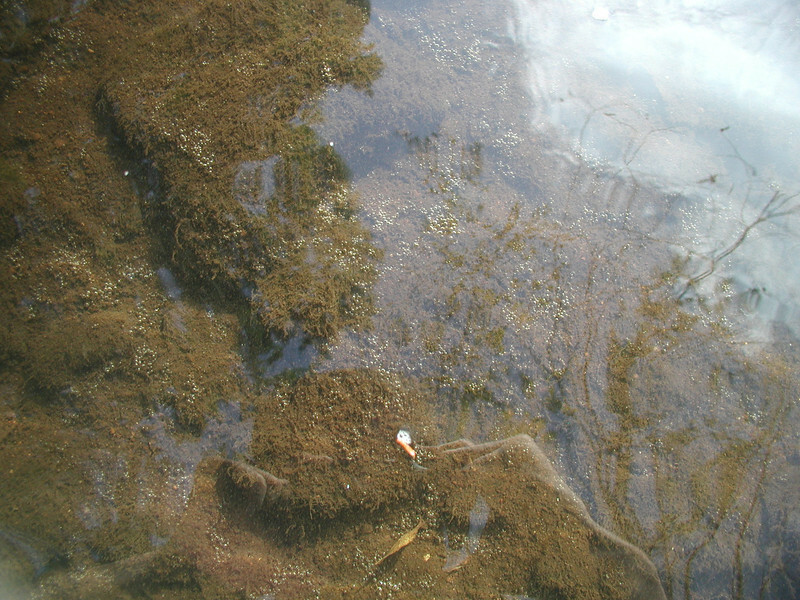 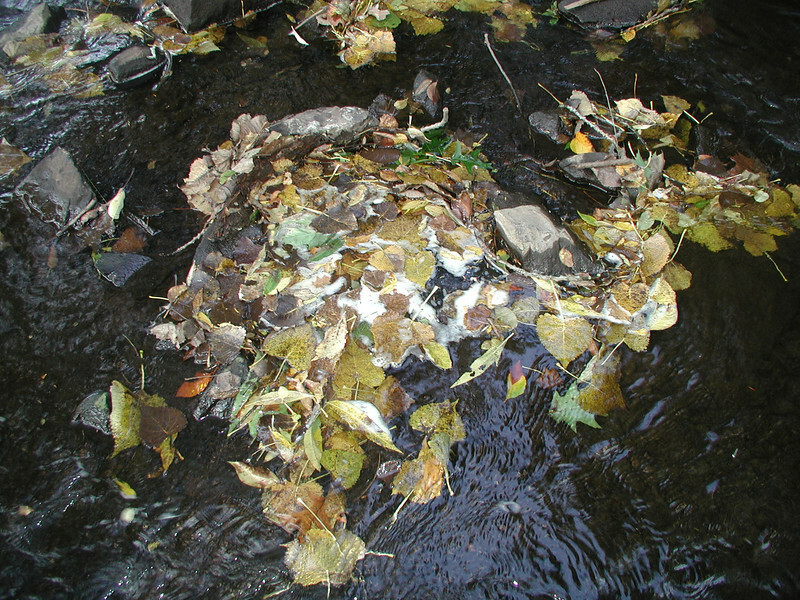 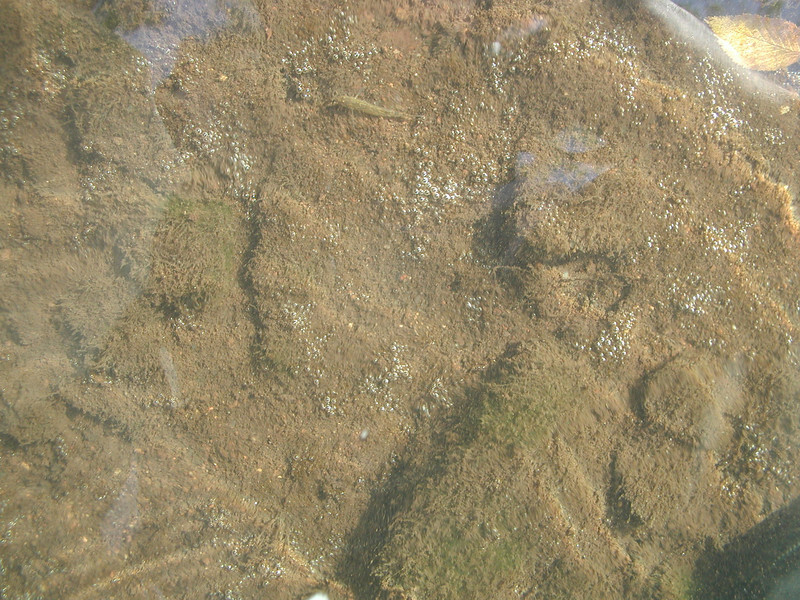 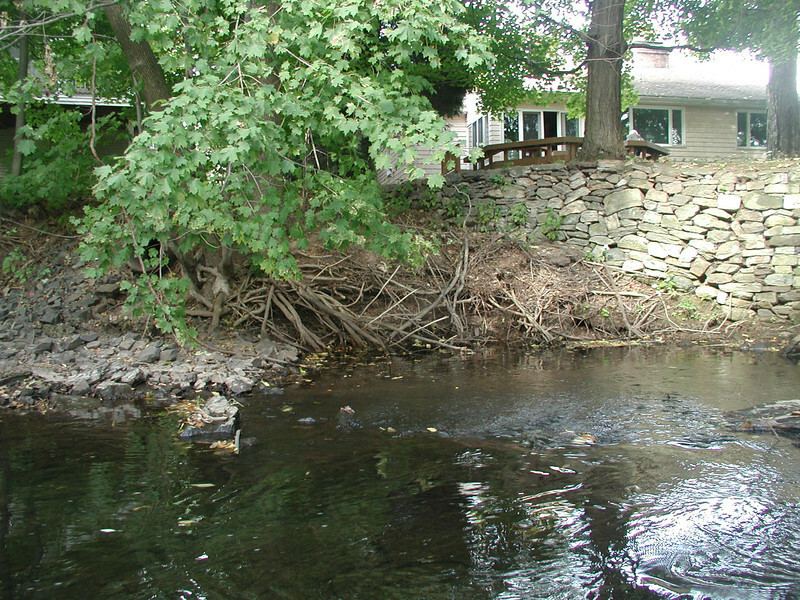 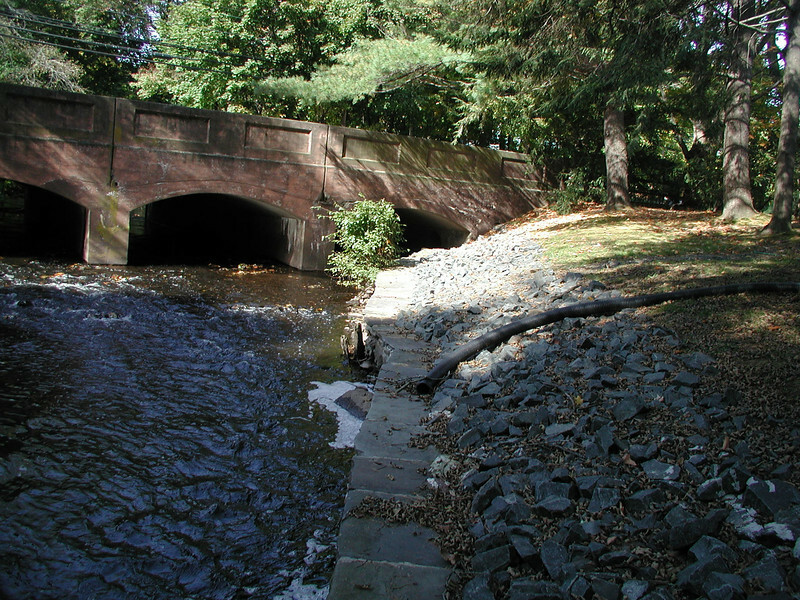 Example of stream channel erosion very close to properties downstream of North Main Street, which is due to high volumes of stormwater run-off during heavy rain storms. 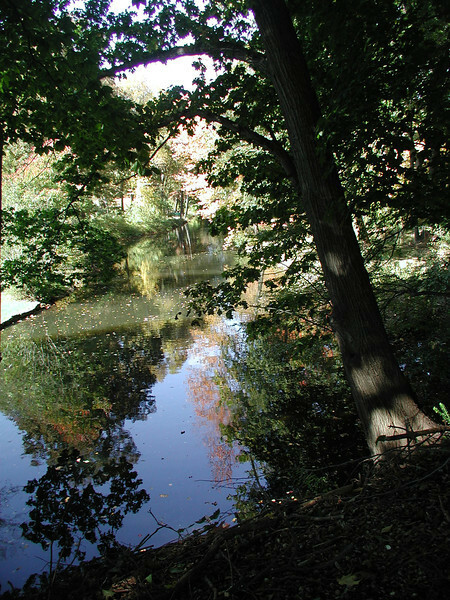 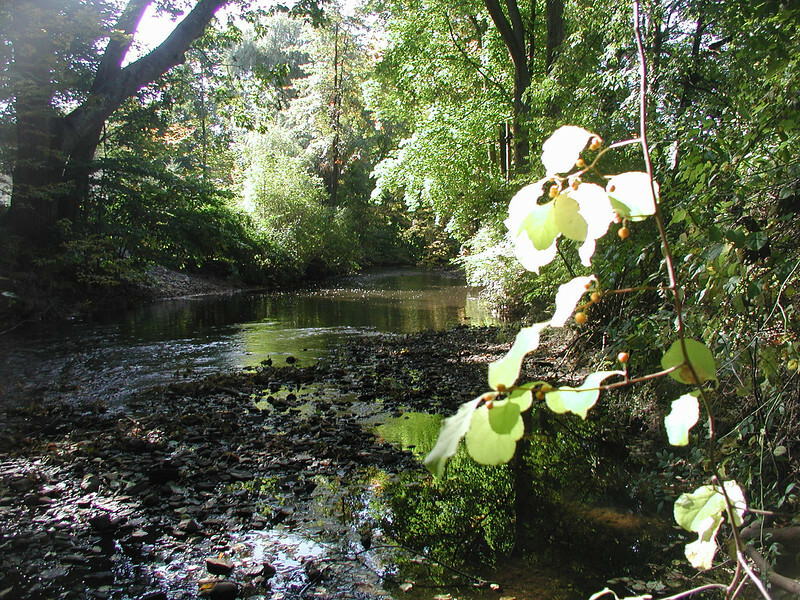 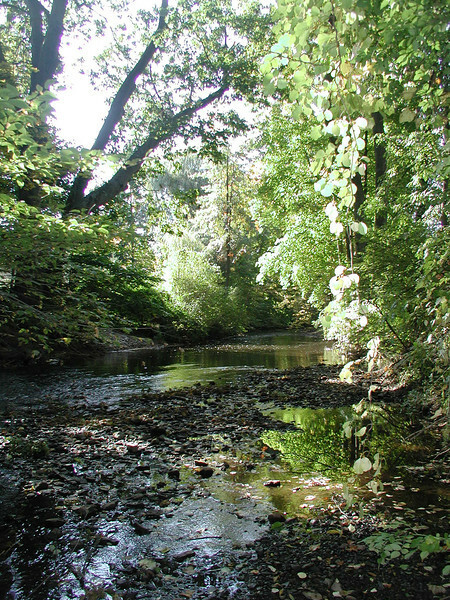 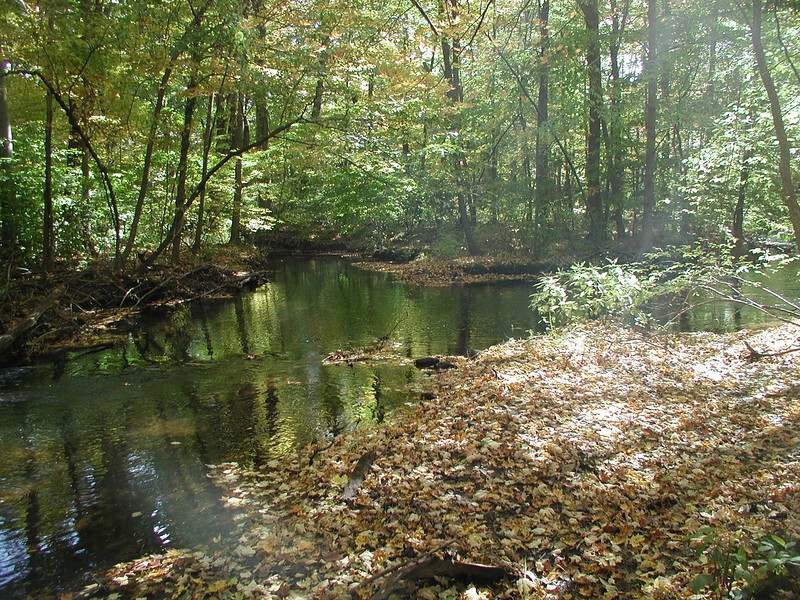 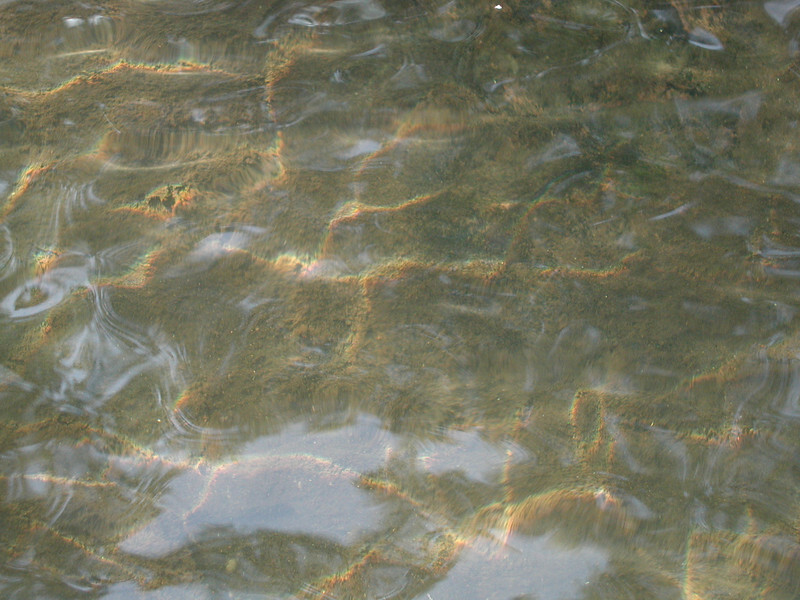 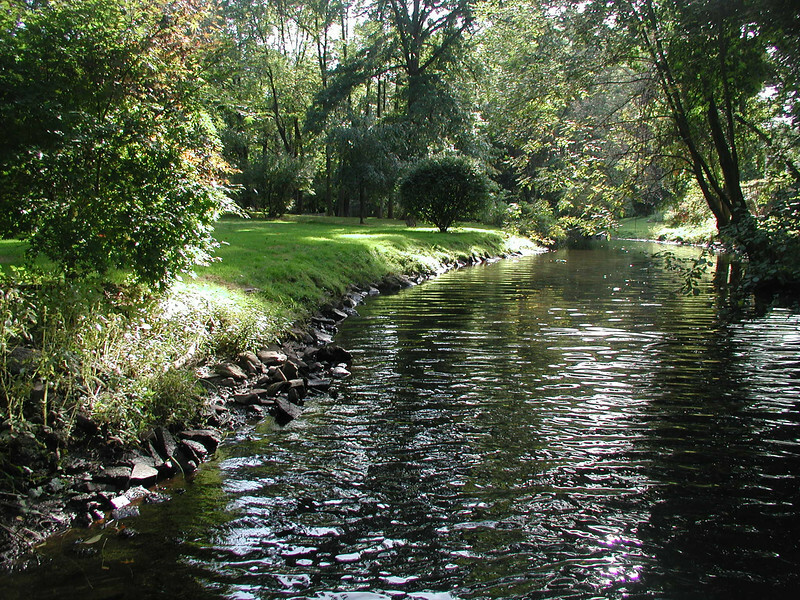 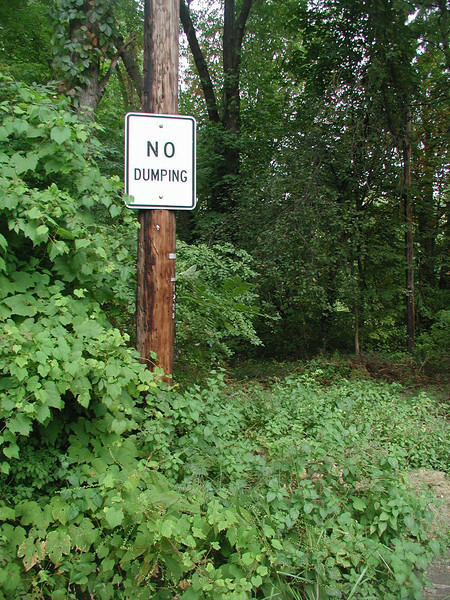 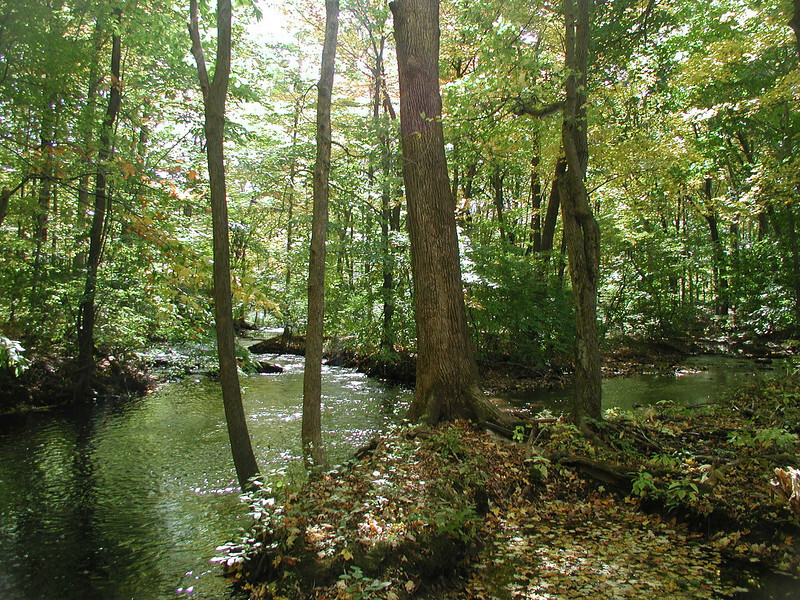 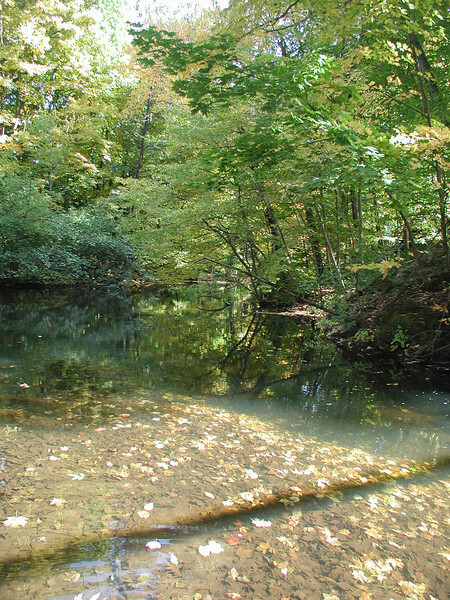 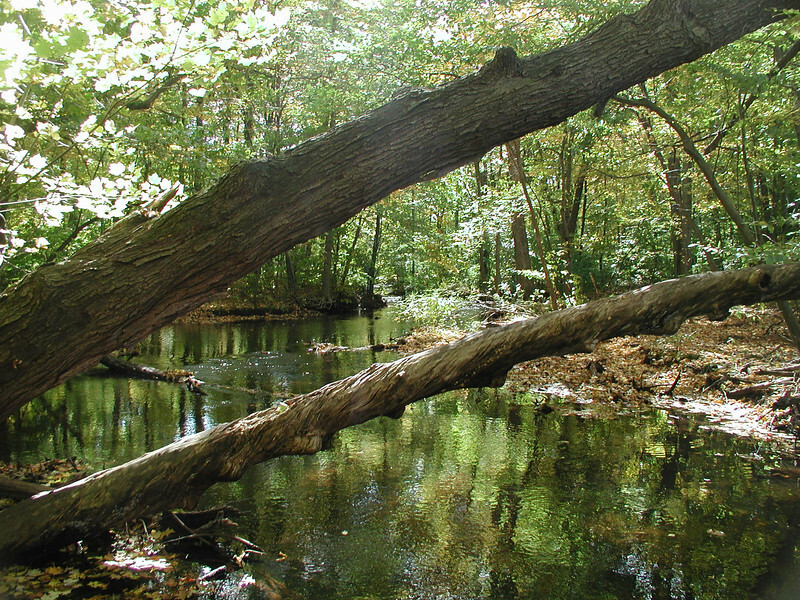 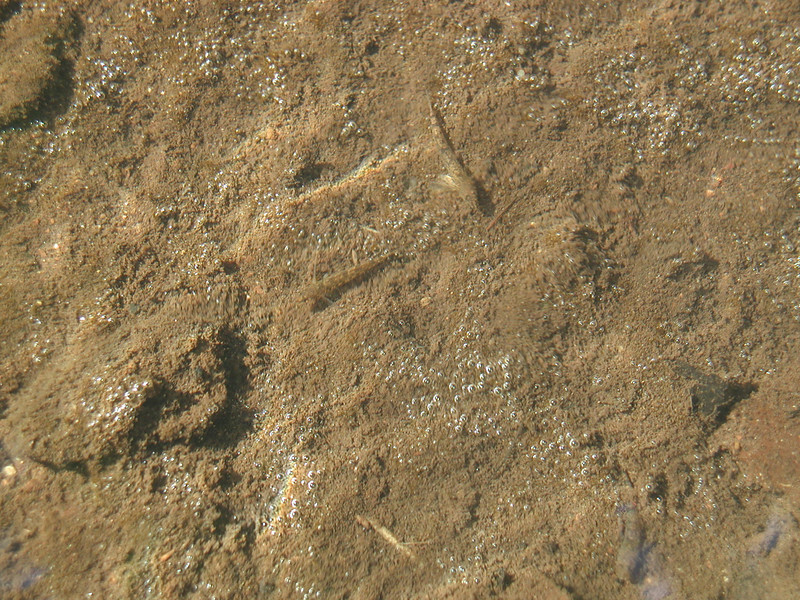 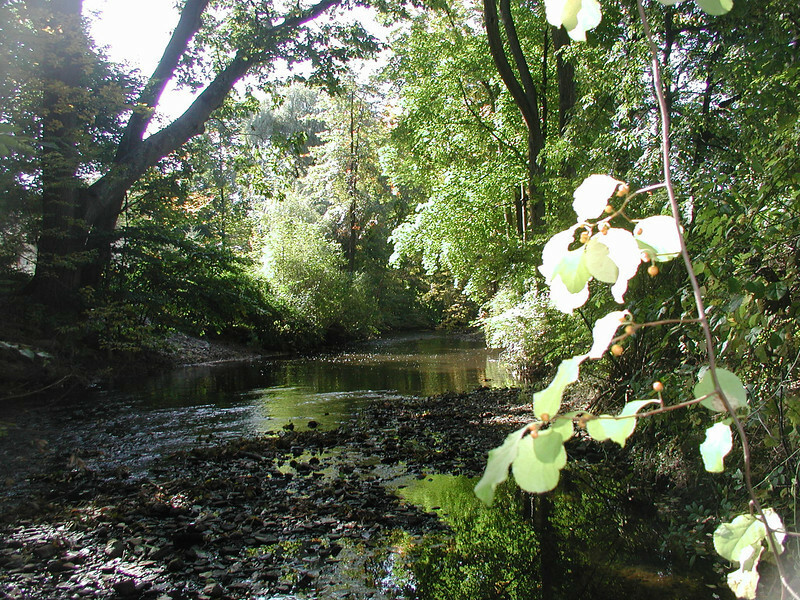 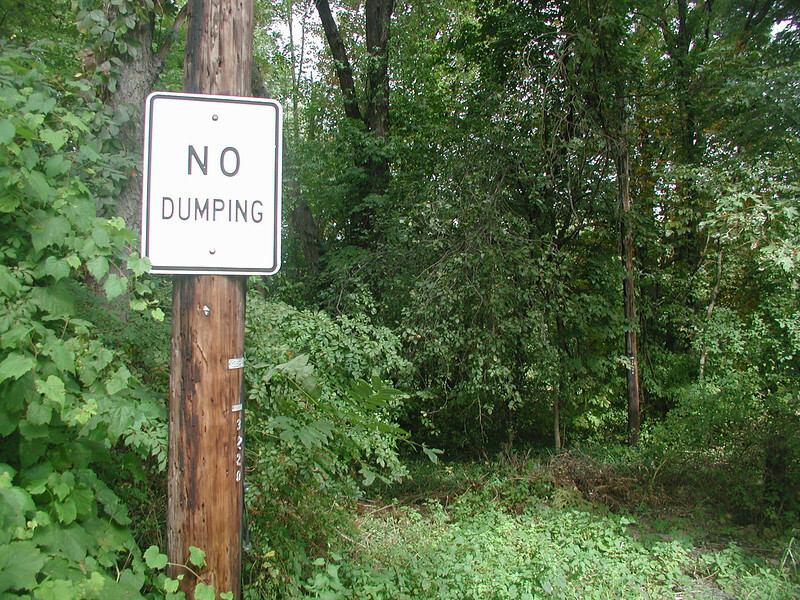 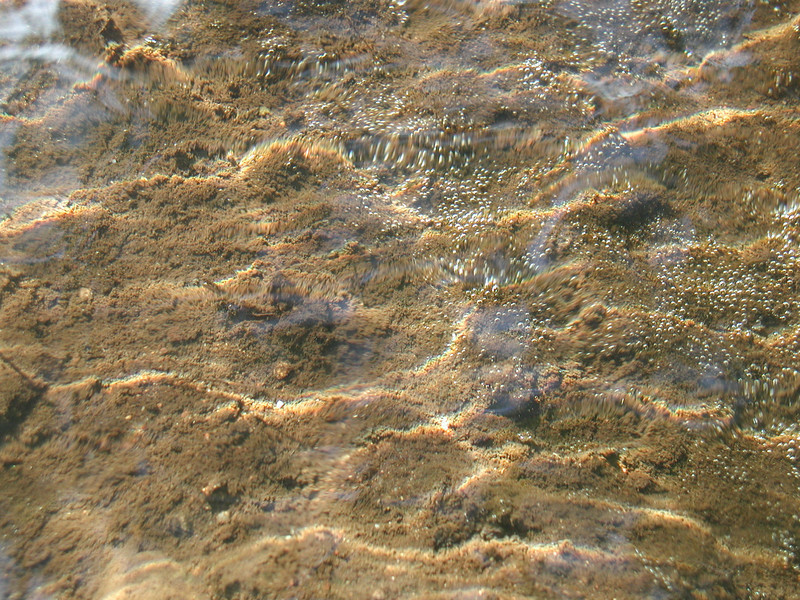 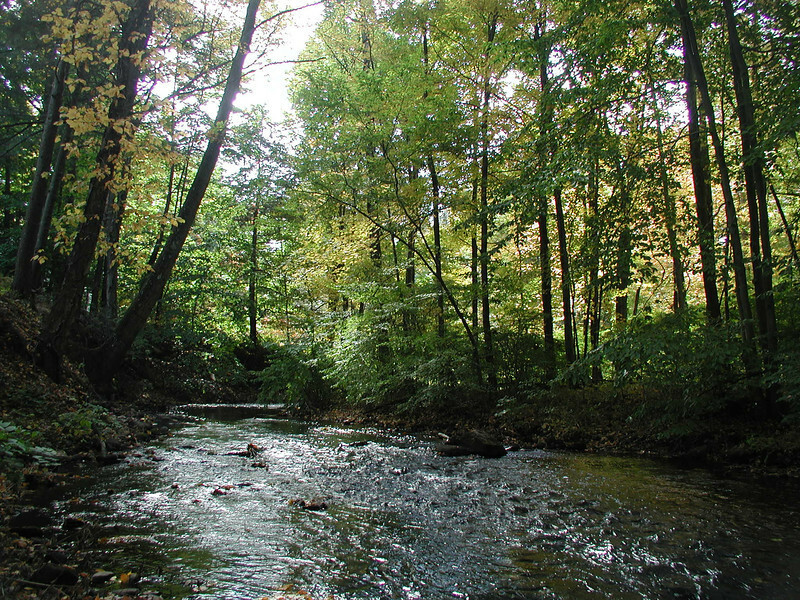 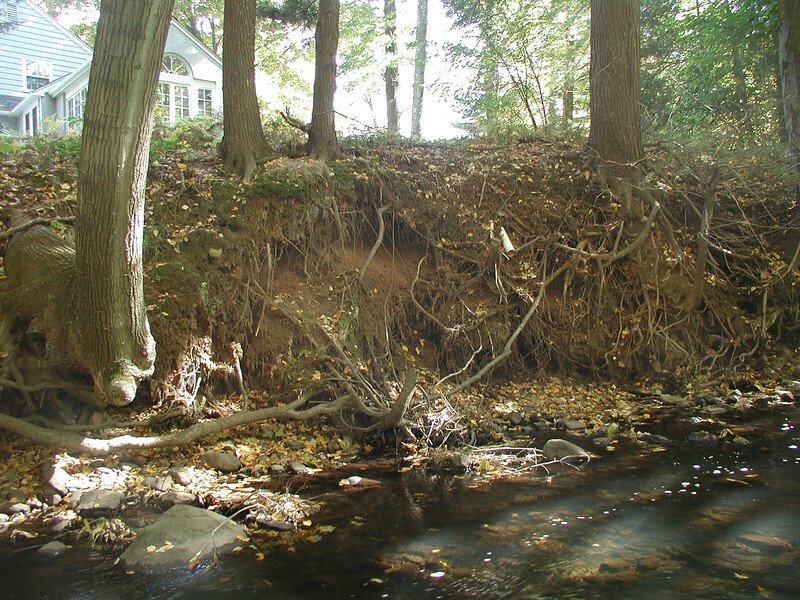 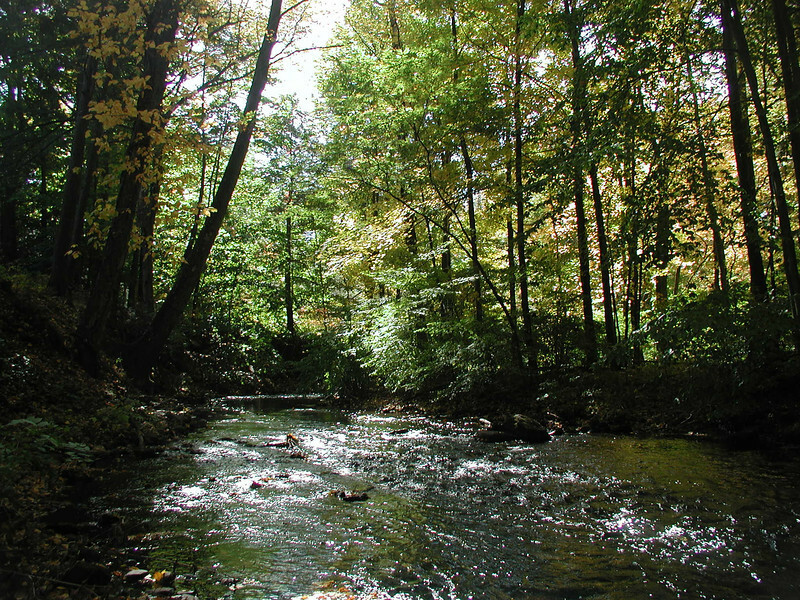 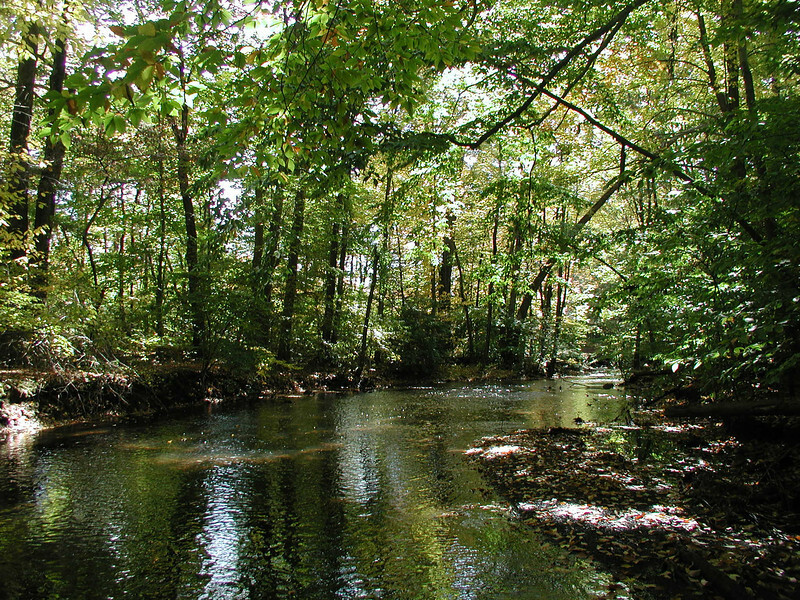 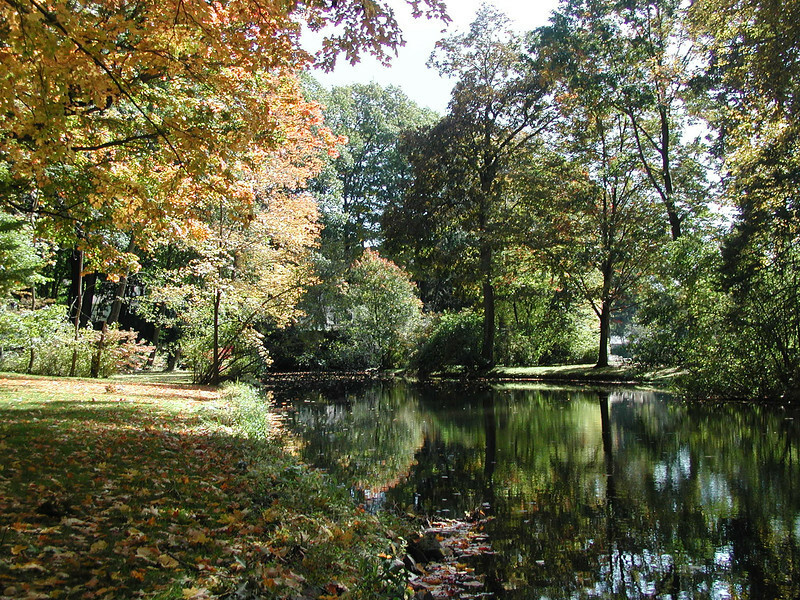 Increased development in upstream open space increases flooding and stream channel erosion that can decrease the value of downstream properties. 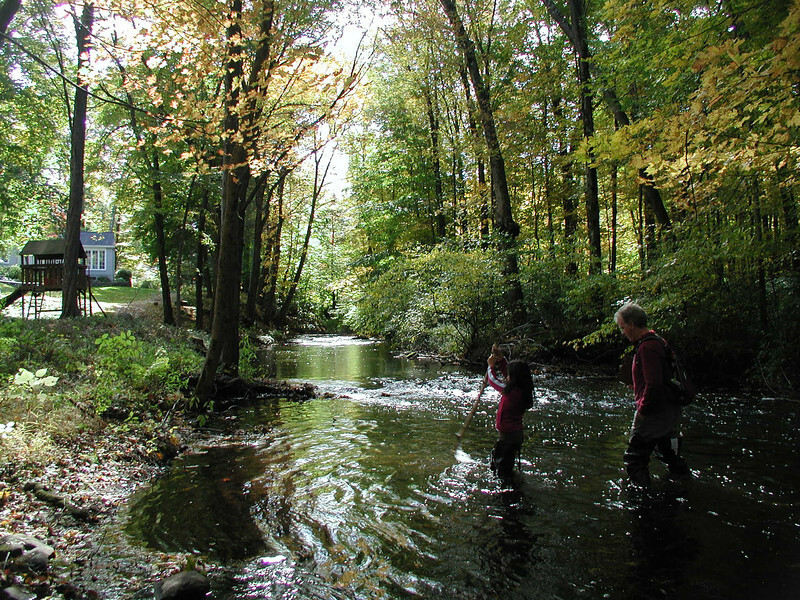 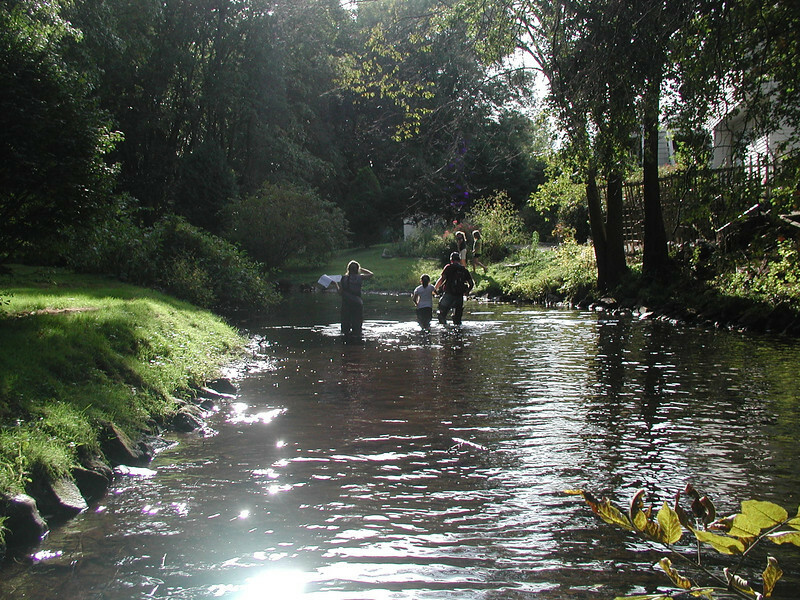 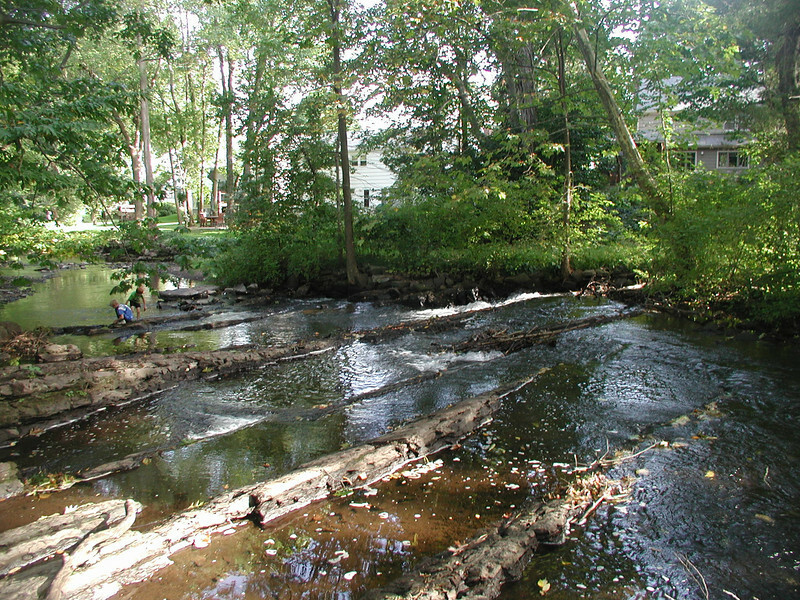 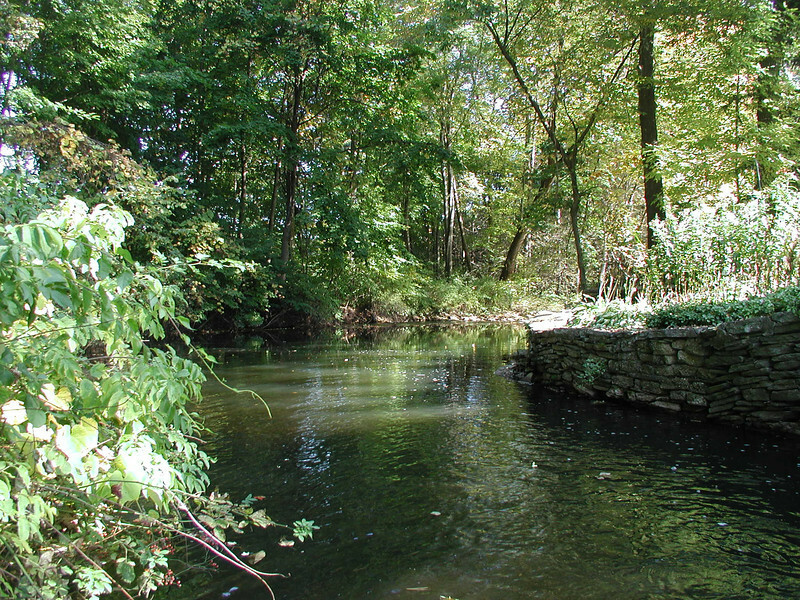 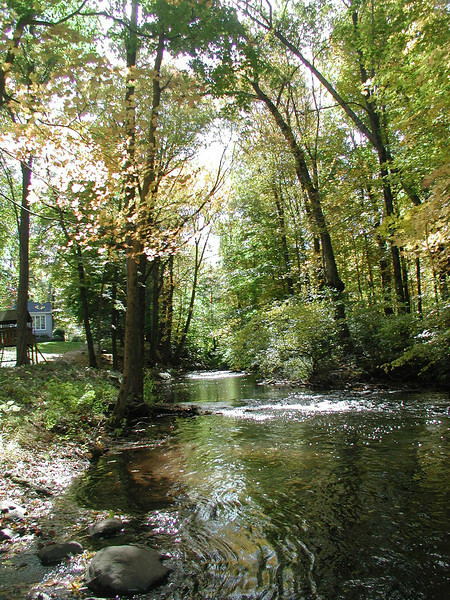 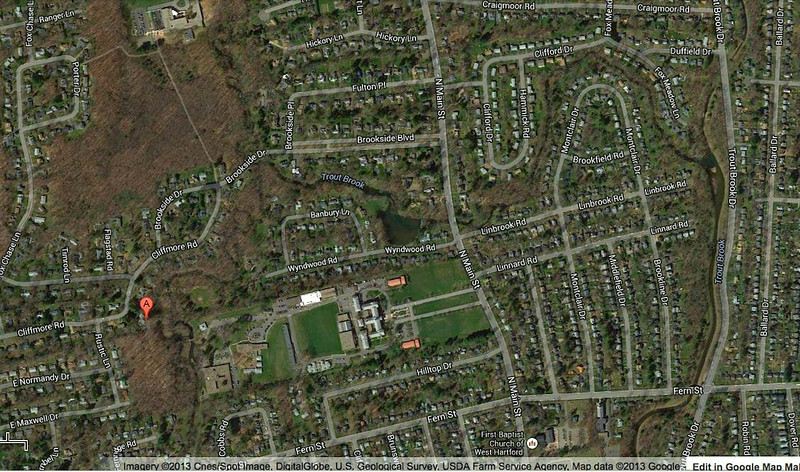 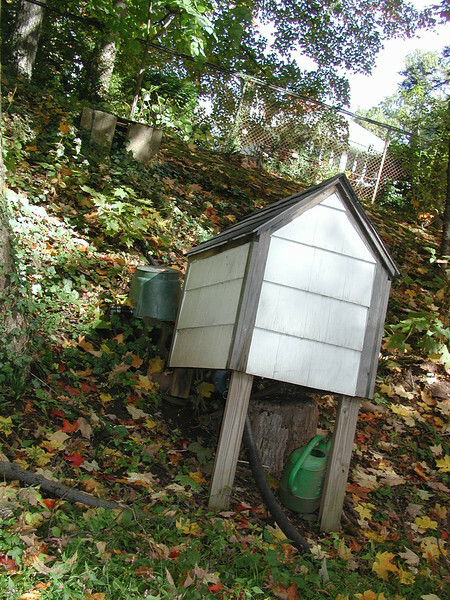 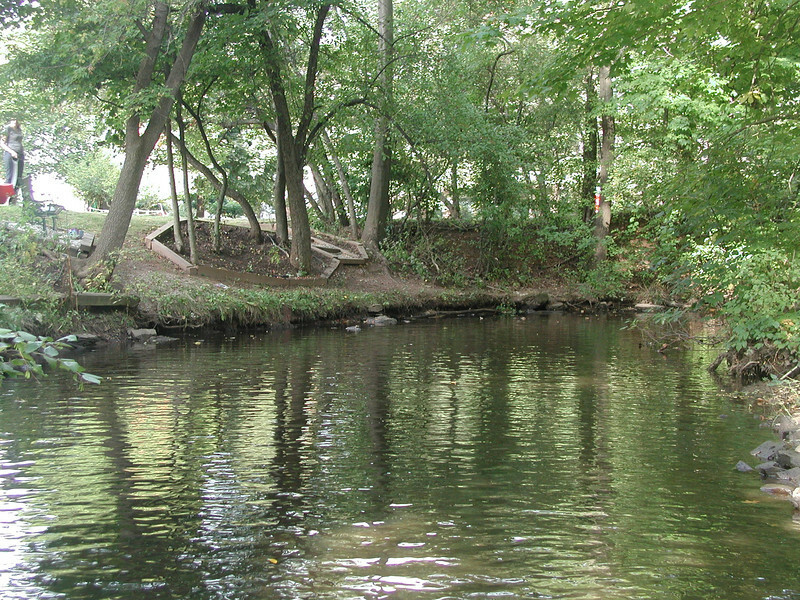 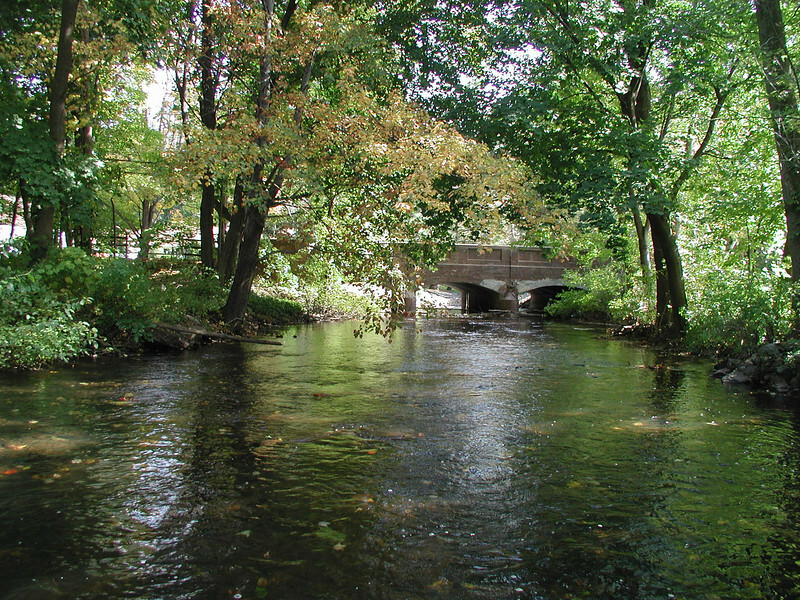 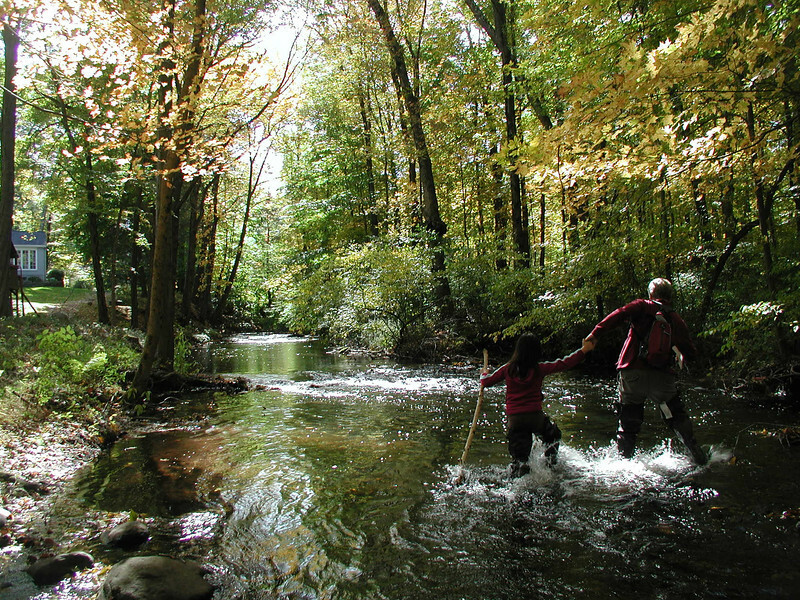 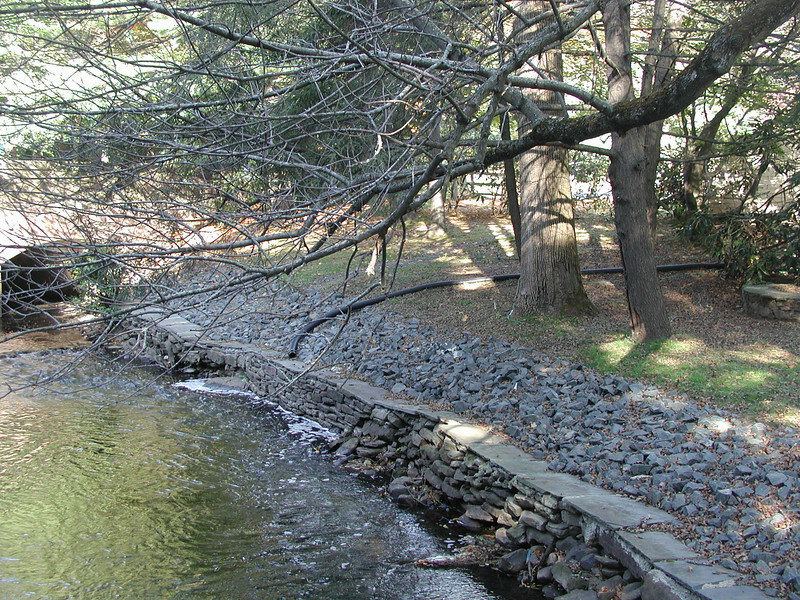 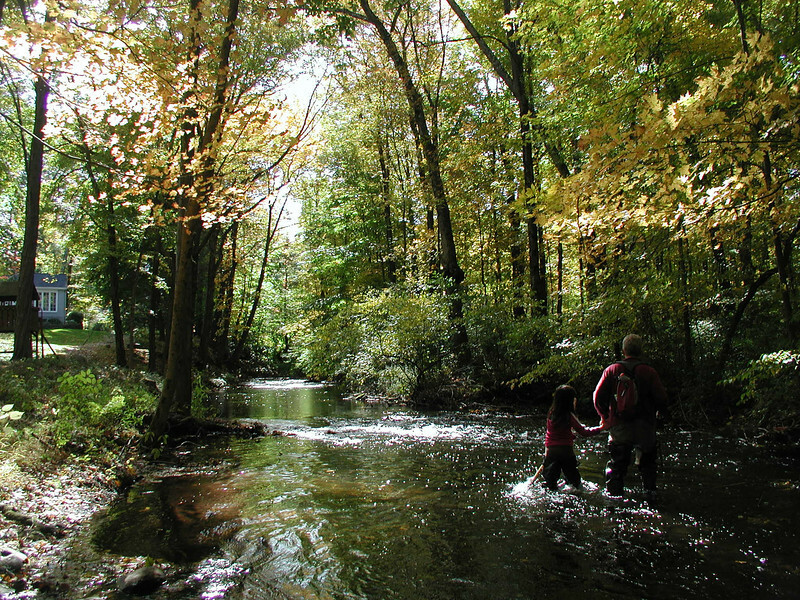 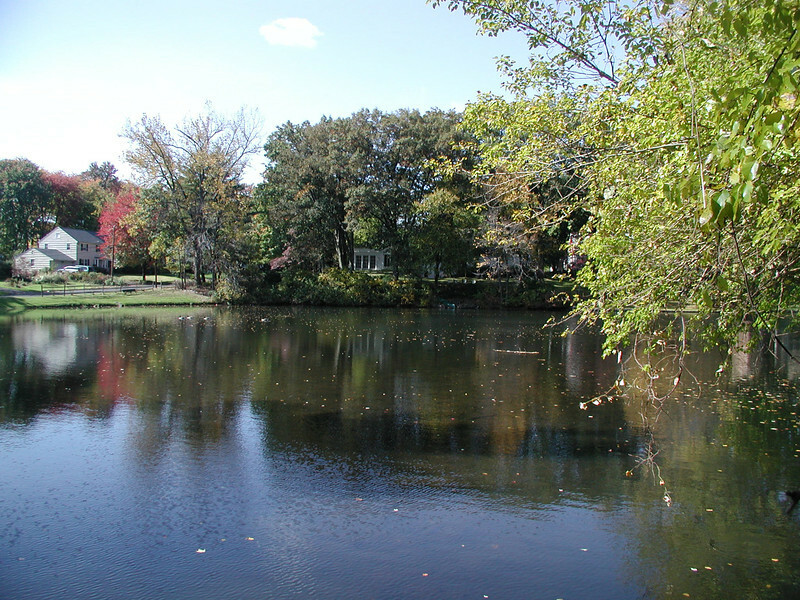 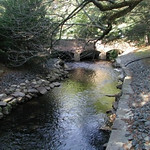 Children play in Trout Brook, because it is very much a part of the residential backyard environment downstream of North Main Street.